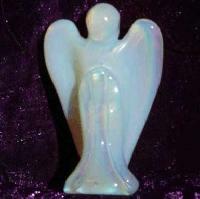 For meditation and get proper guidence.it become to establish communication with angels, guardians, and spirit guides. 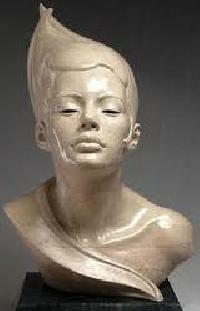 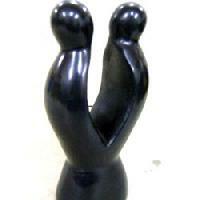 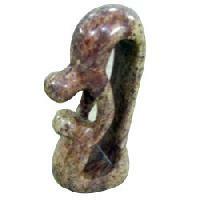 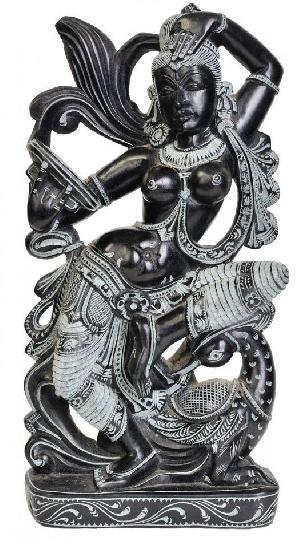 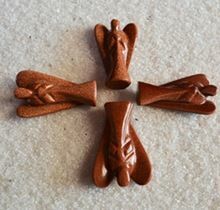 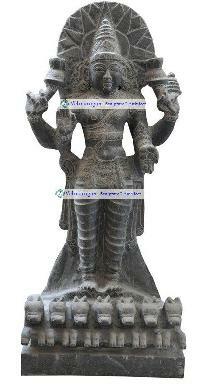 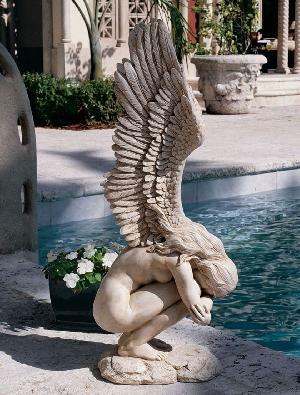 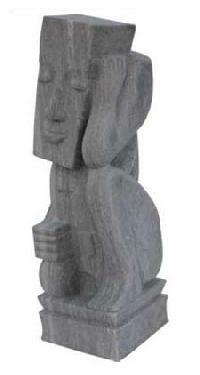 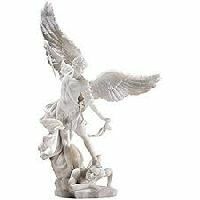 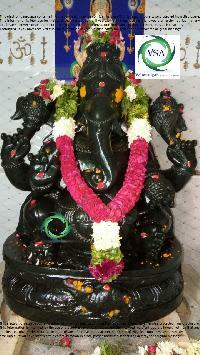 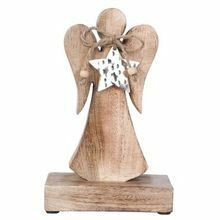 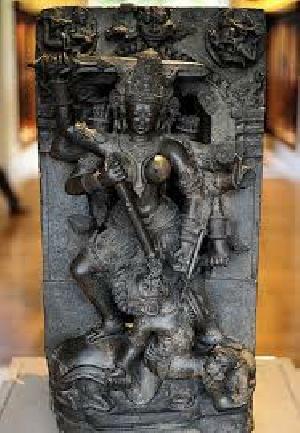 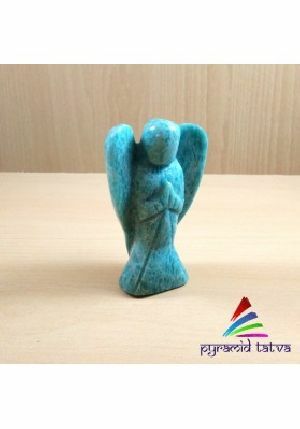 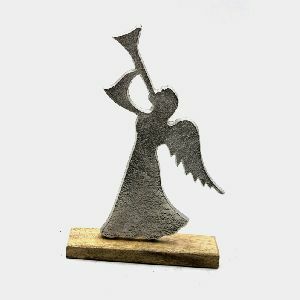 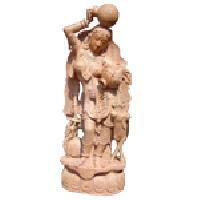 we are offering gemstone angels carving sculptures. 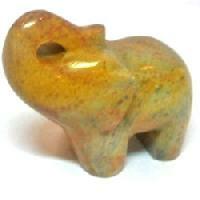 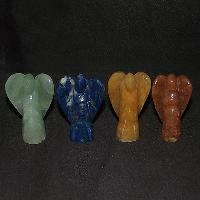 natural semiprecious gemstone green aventurine carved angel sculptures. 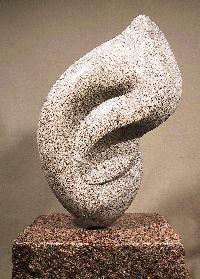 Size : 28.00 X 20.00 X 40.00 cms. 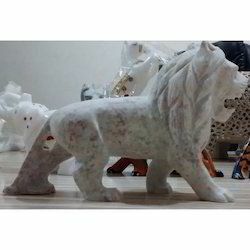 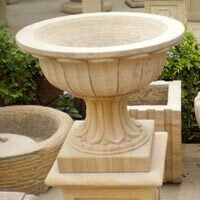 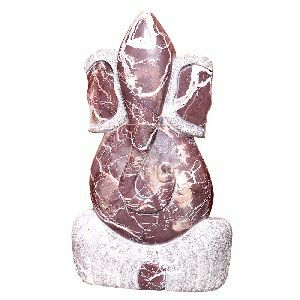 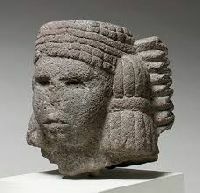 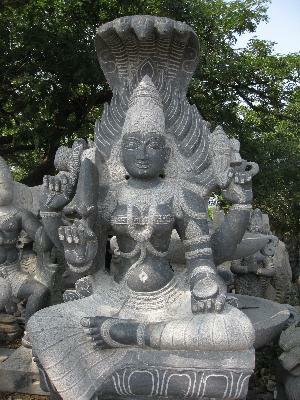 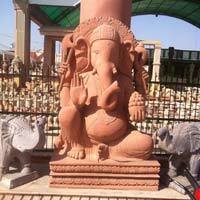 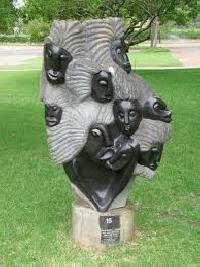 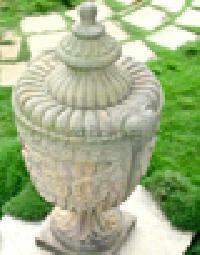 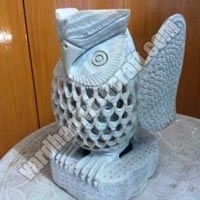 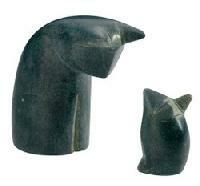 We are offering stone arts. 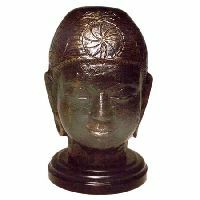 Antique Brass Buddha Head is manufactured in premium quality brass & than chemically treated to give an antique look. 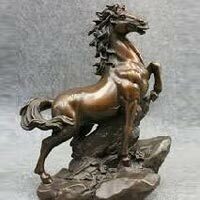 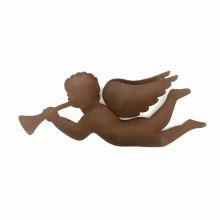 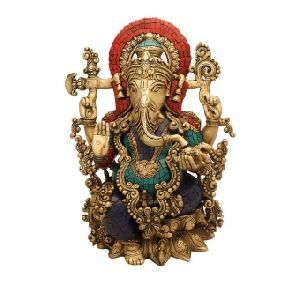 These are one of our best manufactured products for decoration & gift purpose, the rough look is given specially so it looks more old. 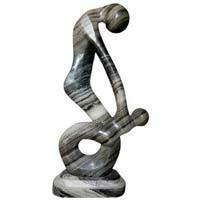 Available in different finishes & stone options. 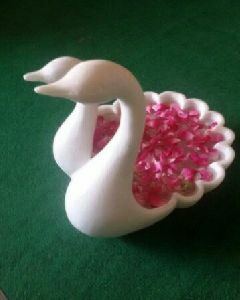 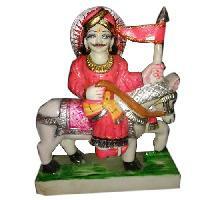 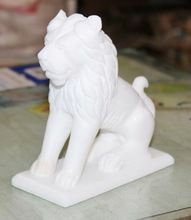 It gives an exclusive look to home decoration.